COME TO THE FARM FOR AN EVENING OF CLASSICAL INDIAN MUSIC AND FARM TO TABLE INDIAN FARE. Deobrat Mishra returns after his last sold out, jaw-droppingly amazing performance! 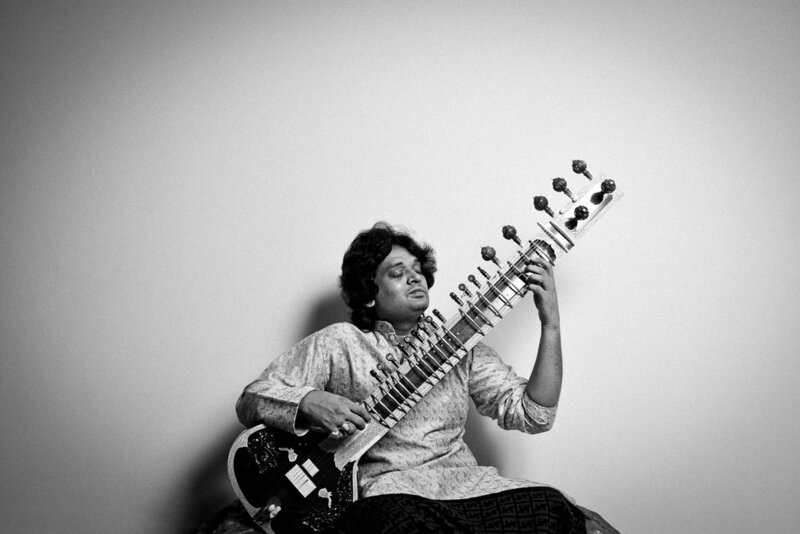 Deobrat Mishra is a celebrated Indian sitar player and composer, and an exponent of the esteemed Benares Gharana school of Hindustani classical music. The son of Pandit Shivnath Mishra, a legend of Sitar from this Gharana, he will be bringing his energetic and innovative playing style to Vermont in June for a series of rare performances. Deobrat is one of India’s leading cultural ambassadors of our times and these concerts are sure to be a treat for all lovers of music. Proceeds will benefit the Benares Academy of Indian Classical Music, where Deobrat teaches, and the DAYA foundation prison yoga programs. We'll also be serving a buffet of Farm to Table Indian food. Price of ticket includes food. Tickets on sale soon. Follow us on Instagram and join our newsletter to stay updated!